Oprah Winfrey definitely has the Midas touch. 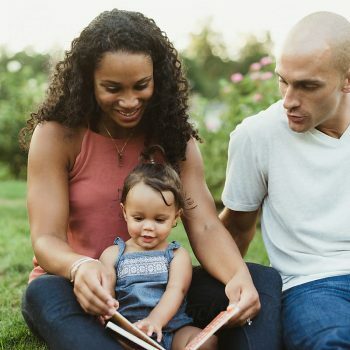 If she approves it—whether it is a book, a person, etc—then whatever, it is, it will turn to gold. 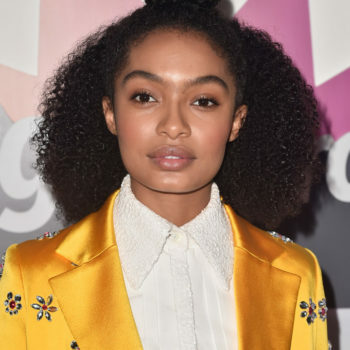 When the media mogul gave her blessings to Yara Shahidi last year at the Apollo theater, she set the young star on a path to true greatness. 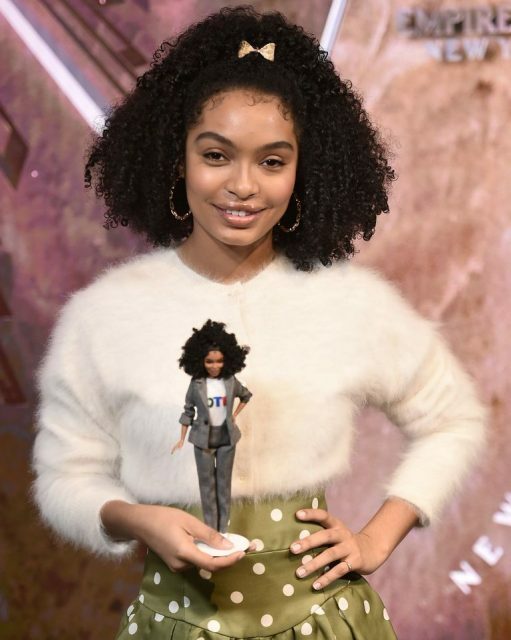 Recently, as you may know, the Grown-ish star has begun promoting her partnership with Barbie in honor of her new mini-me and Mattel companies 60th anniversary. 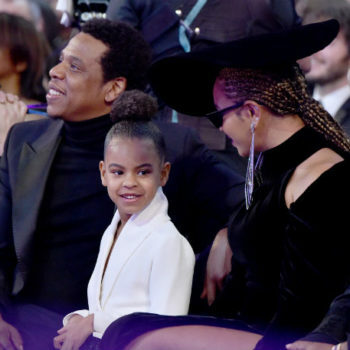 Harper’s Bazaar took a moment to catch-up with America’s favorite darling to talk to her about Barbie, the 2020 election, and more. 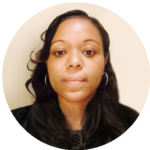 Take a peek at a snippet of her interview below. 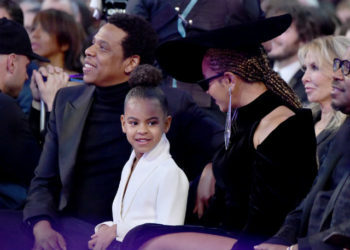 Harper’s BAZAAR: How did you feel seeing your Barbie for the first time? 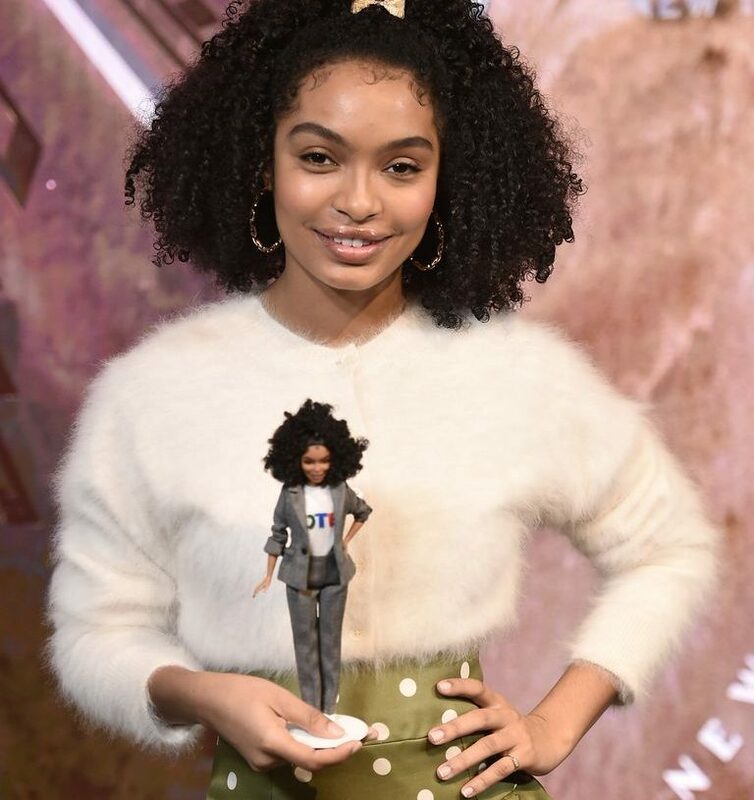 Yara Shahidi: What was so exciting is that, one, it looks like me! And two, there’s so many things about it that are just so Yara, from the ‘Vote’ t-shirt to my hair—we actually have the same baby hairs today—to the makeup and eyebrows. To see something that accurately portrays who I am is very cool. HB: Did you pick what your Barbie is wearing? YS: Yes, I did. I live in suits, it’s one of my favorite looks. I love wearing a suit, and so this was actually designed off of one that I wore a while back. Then my ‘Vote’ t-shirt I’m always wearing. It’s a t-shirt and a suit, I feel so fancy. HB: And it’s so cute with the sneakers. YS: Right, but more than that, it’s what I feel most comfortable in too. Even though it seems like ‘formal wear’ to be in what I view as my daily uniform. HB: Are there any women in particular that haven’t been made into Barbies yet that you would like to see as a Barbie someday? YS: Ooh, that’s a good question! 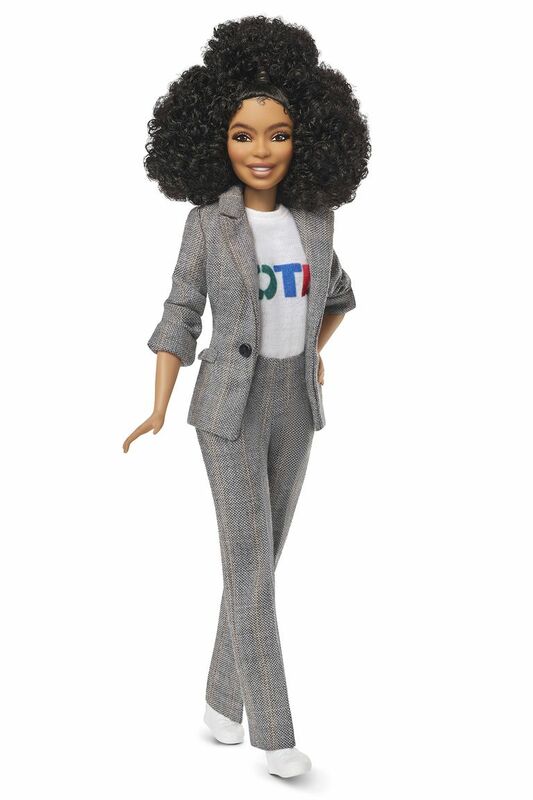 Now I’m really questioning my Barbie history and whose Barbies I’ve seen…I would love a Naomi Campbell doll, I would love a Grace Jones doll. HB: She was incredible closing the Zendaya x Tommy Hilfiger show. You were there, right? YS: Yes! You see where my mind’s going. This is a hard one, if I think of any more I’m gonna circle back then. HB: Do you have any early childhood memories of Barbie that stick out specifically to you? I was also talking about how intentional my parents were with what toys were brought into the house, in what they reflected and represented. Even my memories with Barbies were usually traveling through history, so I would place my Barbie in ancient Greece. HB: My Barbies always had such intricate back stories. YS: Oh my goodness, such intricate back stories! Me and my brother would play ‘people games,’ that’s what we called them. We’d choose a time period and stick with it and tell a story. I remember it ranged from ancient Greece to the sixties, and we’d travel everywhere. Our Barbies would be gladiators and teachers. To read the remainder of Shahidi’s interview with Harper’s Bazaar, click here. Who would you like to see next made into a Barbie? Sound-off, we want to hear from you!